The Berlin based art and illustration duo grew up in the graffiti-culture. Feeding on this influence their illustrative skills are blown to bigger and bolder proportions as they take on buildings as canvases. 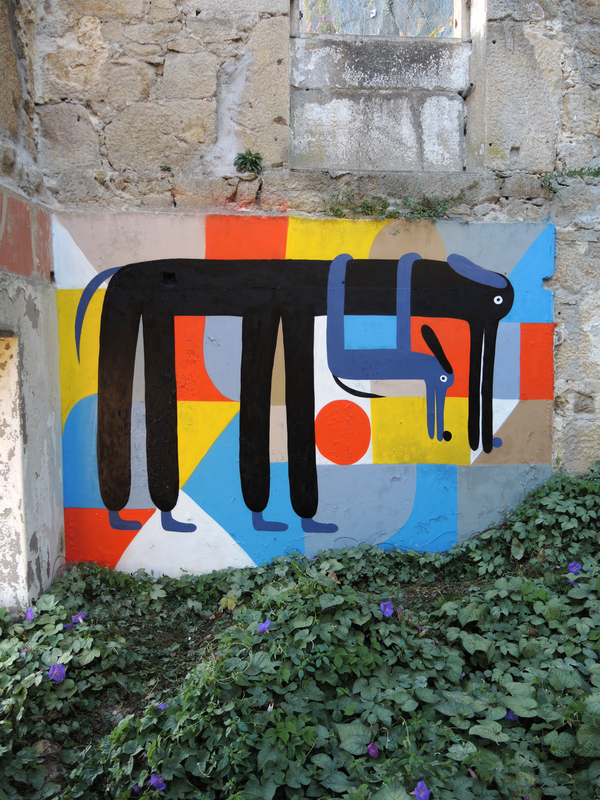 “We will paint a mural at this year’s Trailerpark Festival and we hope to find inspiration in the beautiful city of Copenhagen and through the exchange with the other people working at the festival.” Zebu’s creation will be bright, humorous and a little bit weird too, with lively colours that make the mural pop and spectators stop. When working in the public space the duo aspire to mass communicate and inspire onlookers, and while this setting poses a challenge they see it as “a welcome variety to the daily illustrator-life in the studio”. Zebu never cease to experiment and Trailerpark is just the place to do so.